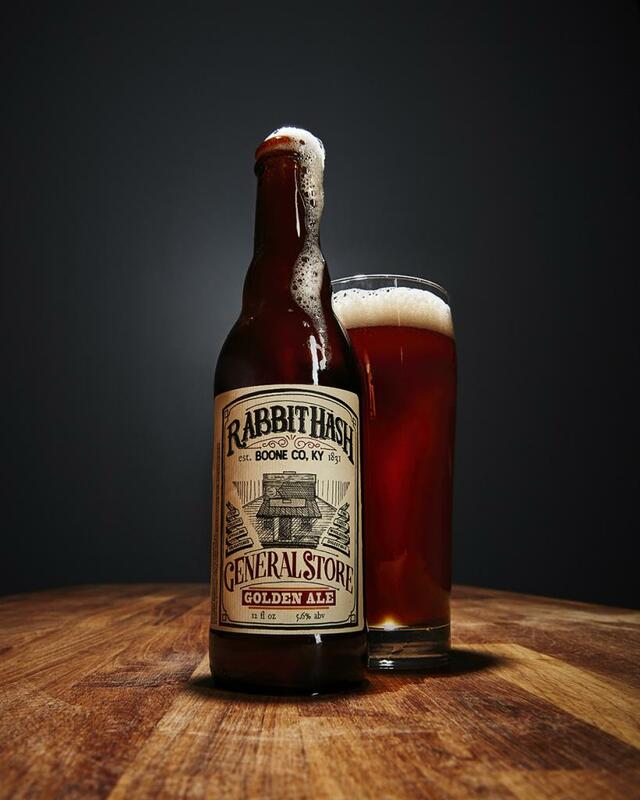 Roughly a year and a half after the 1831-built Rabbit Hash General Store (based in the quirky Northern Kentucky village of the same name—the one with a canine mayor) burned down, and about a month after it reopened, craft beer outfit Urban Artifact released a brew in honor of the nostalgic purveyor of locally crafted bits and bobs. “We talked about what they thought would work best for their consumers, and we tried to tweak what we do to make it something we were both proud of,” says Urban Artifact co-owner Scott Hand. The beer adds to the list of historic local institutions on the brewery’s roster of “artifacts,” and it plans to keep this one around indefinitely. Of course, the only way to fully appreciate this humble brew is to try it for yourself: It’s sold exclusively at the taproom and at Rabbit Hash General Store. Hop to it!